Whether you're a microbrewery, brewpub or a medium to large scale producer talk to our experienced team at Valves Online! If you didn't know already we've been providing hygienic process control solutions to the brewing industry for many years. We understand your needs for higher yields, increased efficiency, reliability and repeatability; together with your budgets and need for cost effectiveness. Together we can make the perfect pint. 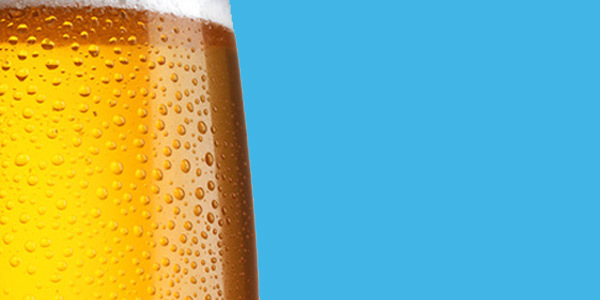 Find out more about the services we provide and how we control temperature, flow and batch...helping you create the perfect pint! If you are a small microbrewery or large scale producer the basics are the same. At Valves Online we offer a range of fittings, valves and controls that are used daily, throughout industry. For the more advanced operation we provide the perfect solution offering greater levels of control. Our range of systems include: heating and cooling, batching, filling and cleaning (CIP). Read more about our advanced process solutions here. 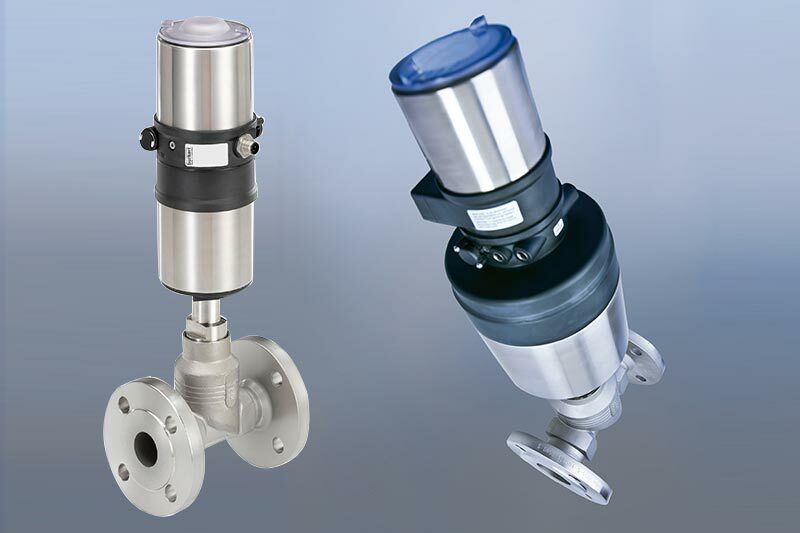 Manual Valves - For all your hygienic application ball, butterfly, check, sight glass and relief valves. 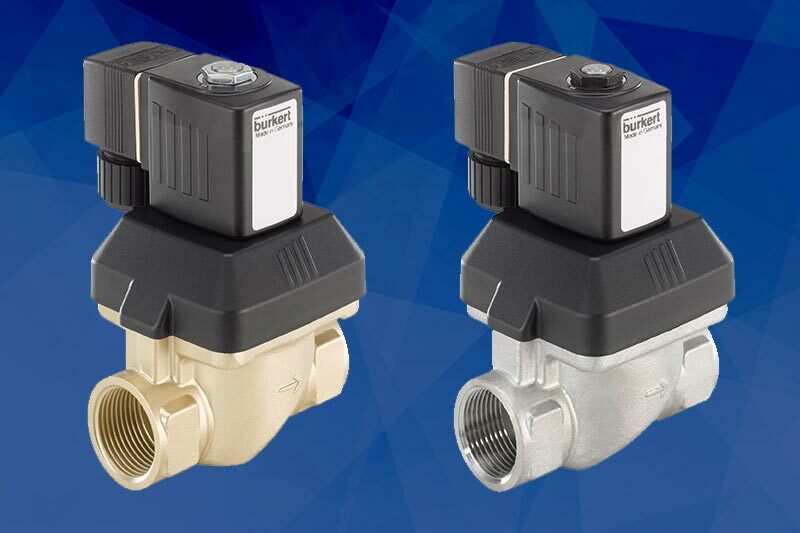 Automatic Valves - Pneumatic and electric actuated ball, butterfly, solenoid and modulating valves. 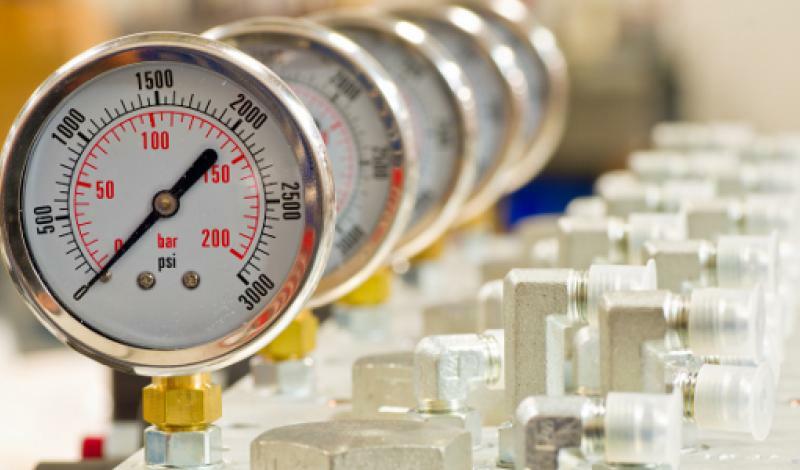 Process Control - For all your control needs including pressure, temperature, flow, level and PH. Controllers, transmitters, indicators and switches. Gauges - Temperature, pressure and vacuum gauges and accompanying accessories. 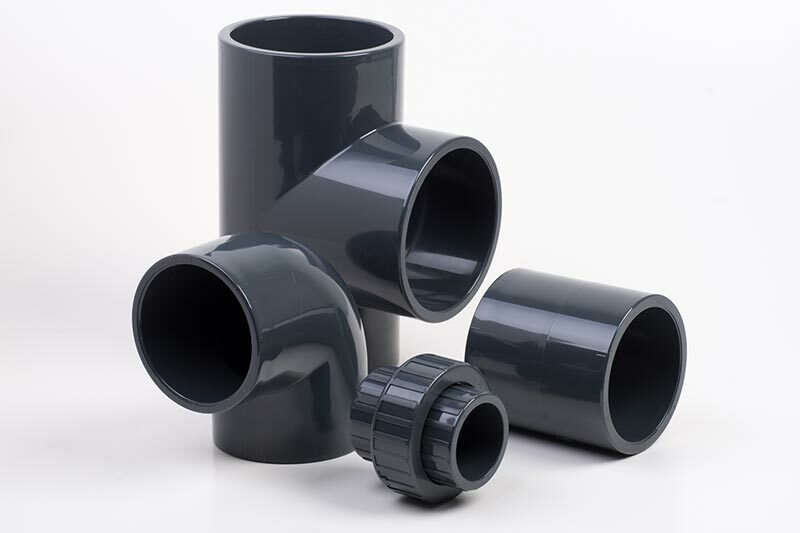 Fittings - A full and comprehensive range of sanitary fittings, screwed stainless steel fittings, tube and accessories. To order gauges online visit www.gaugeselect.co.uk and for sanitary and hygienic fittings, it's www.fittingsselect.co.uk.